One Kardashian family member was quoted saying “If something is merely beautiful as a piece of art, that’s one thing. But when you need to live in a space and have it function as your life does, that’s where good design happens.” I agree. I watch that family’s show and it’s spinoffs…..sue me. But part of the reason is the settings backdrop has always been fabulous. 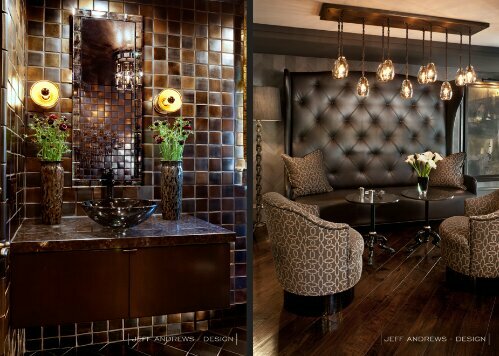 I like deep tones and lots of textures, elements of Hollywood glam with reflective finishes all the while keeping the space liveable. You don’t view their home as a place you can’t relax in and touch and it’s something I feel Jeff Andrews has designed quite well. 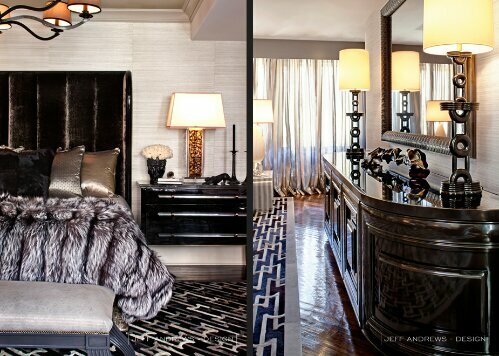 It’s luxurious in the materials but still has a liveable comfortable aesthetic. I’d move in…..sans all the people. 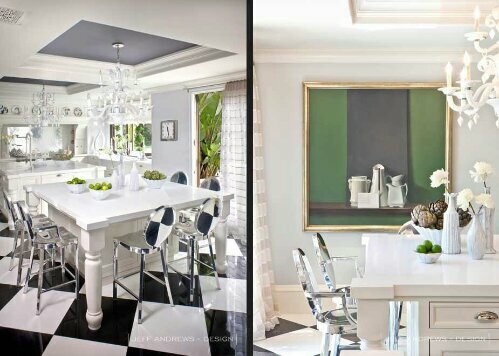 See more Kardashian related design posts here. Previous Post QOTD: Is it gross to have a faux fur throw on the bed to match your pet so their fur blends in? I agree it is still livable, even with all its luxuriousness. Love all the black and white! Ahhhh the closet! The patio!!! Love!! I lOve Jeff Andrews work this is my style ! It’s fashiable yet livable. I like how each room is differt and unique yet still have the same soul . Where can I find this marvelous furniture / accessories ?? ?